Our Outdoor Pool Tables are made to withstand all weather conditions. 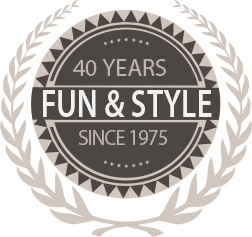 These billiard tables are great for the player who doesn’t always want to be confined inside just to shoot some pool. Get some fresh air and play some nine ball or straight pool at the same time. 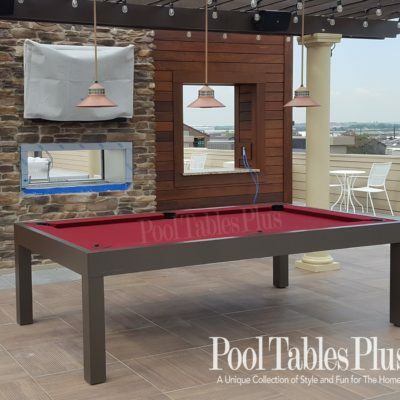 Unlike our other pool tables these tables have outdoor fabric and waterproof slate. 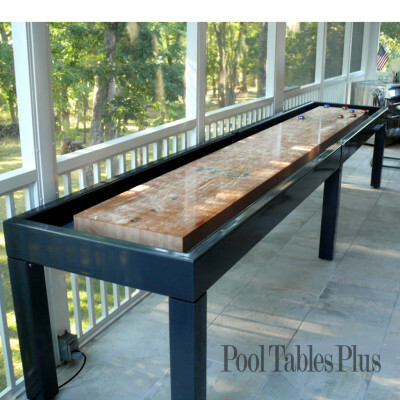 Browse through all of our different pool tables and find one that is right for your pool deck.